Food industry operators must consistently meet the industry’s strict hygiene standards and regulations. They must successfully pass regular inspections by various governing bodies. The quality of food products is inextricably linked to the quality of the raw materials that go into them and preserving the end-products they distribute. That’s why suppliers of raw materials need packaging units that guarantee the integrity of the contents, and finished food processors need packaging that protects the integrity of their products from their plant to the end point of usage, often a consumer’s kitchen. We have earned a solid reputation for quality among our food industry clients. Each year, our plants are audited by independent third parties. Our personnel are trained and well versed in the various procedures that apply to food safety (HACCP – Hazard Analysis Critical Control Point) and food protection. 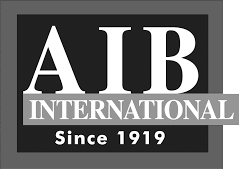 All of our manufacturing plants are recognized and audited by the American Institute of Baking (AIB) in accordance with Food Safety/Good Manufacturing Practices. They also meet the mandatory Food and Drug Administration (FDA) and Interstate Milk Shippers (IMS) standards for the dairy industry. 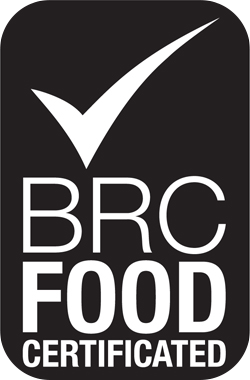 Our bulk bags are also covered by the coveted BRC certification so you are assured to comply with all FDA and CFIA requirements. Buyers looking for single or multiwall paper bags, polyethylene packaging or bulk bags that meet their strict hygiene standards and effectively fit in with their full production and distribution operations can confidently lean on the Gelpac team to deliver the goods. And the quality of our service is just the icing on the cake.